We’re pleased to announce that the winners of the Cosyfeet Local Community Award is St Margaret's Hospice's Sunflower Centre Day Hospice, in Taunton. St. Margaret’s Hospice’s Sunflower Centre Day Hospice, in Taunton, is this year’s winner of the Cosyfeet Community Award for Somerset. 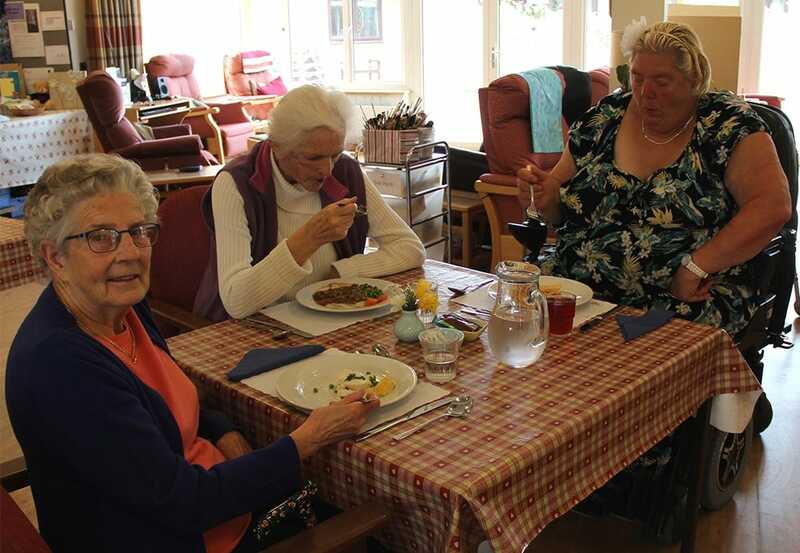 The £500 award will help fund lunches for Day Hospice patients, which are provided free of charge. 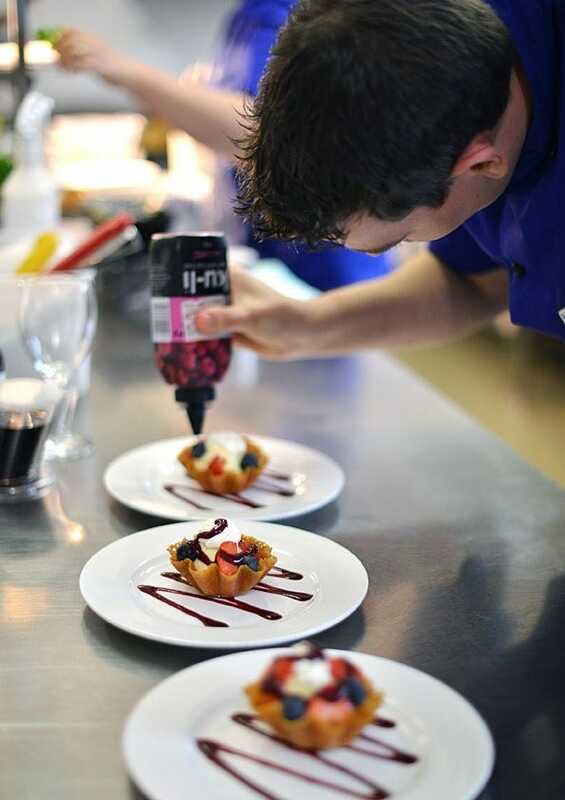 Expert chefs cook and serve almost anything that is requested by patients, and also make tailor made meals for those with allergies, food intolerances and problems eating solids.